Looking to stay in New York or go out for a party night? 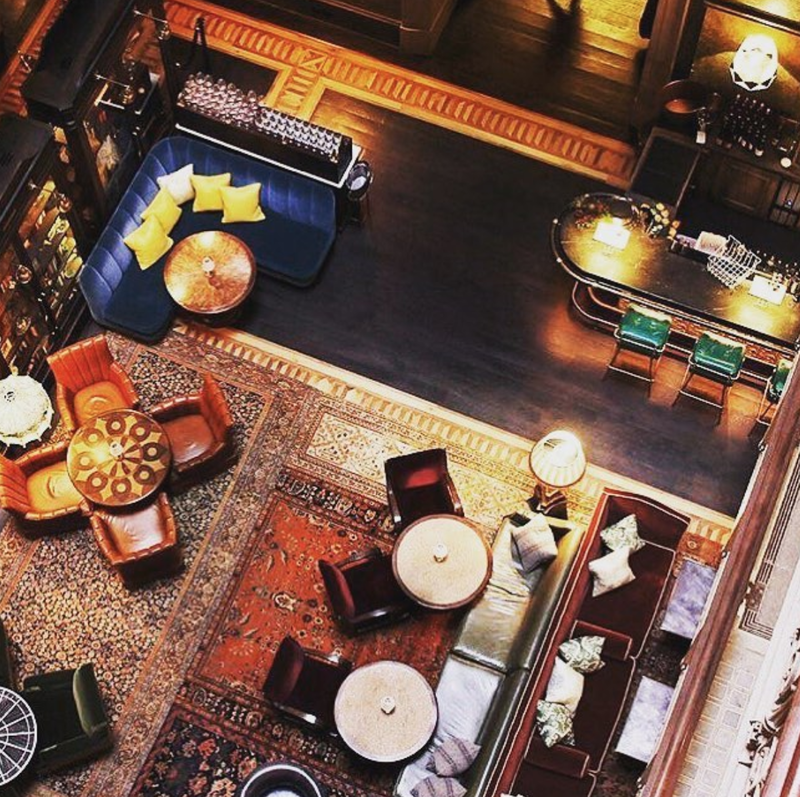 From anything to a lounge or rooftop bar to a cool meal, look no further than the hottest hotels that have cropped up in this metropolis this year. The 'it' spot in New York where socialites and celebrities flock daily, with affluent individuals found throughout the massive property called Public. 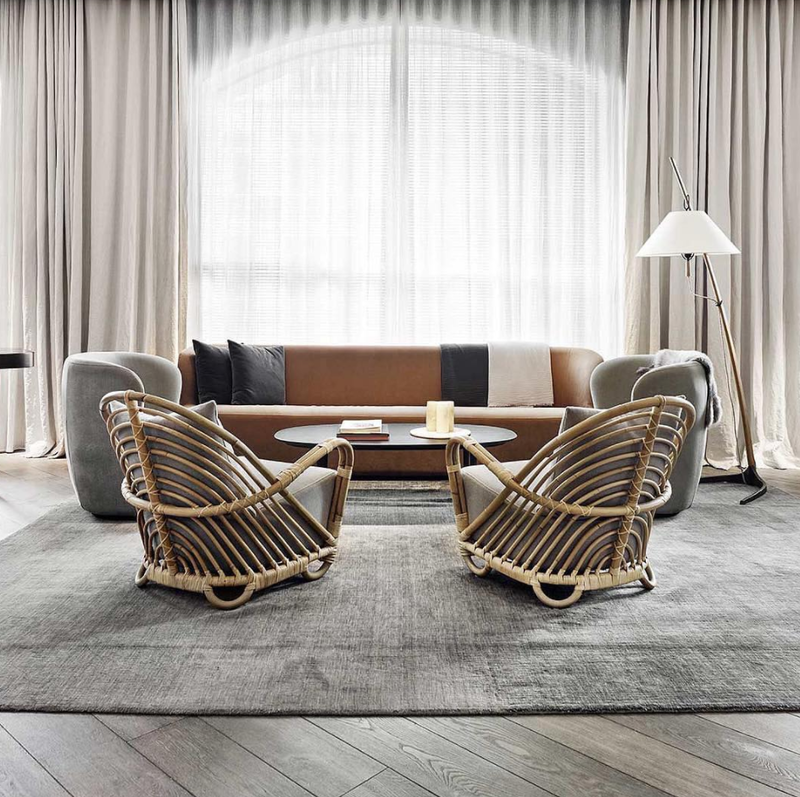 This is a slick new design hotel by Ian Schrager, this one is complete with neon entrance stairways, a rooftop bar, cozy rooms, a lively lobby bar and Jean George's restaurant. A building with rich history (including being the oldest skyscraper), The Beekman preserves old world glamour and charm and architecture and combines it with modern luxury. Check out some walking tours of the building's art, architecture, interiors and history. The first New York outpost for Joie de Vivre boutique hotels is nested in between Chinatown, Little Italy and the Lower East Side for a unique and authentic city experience. 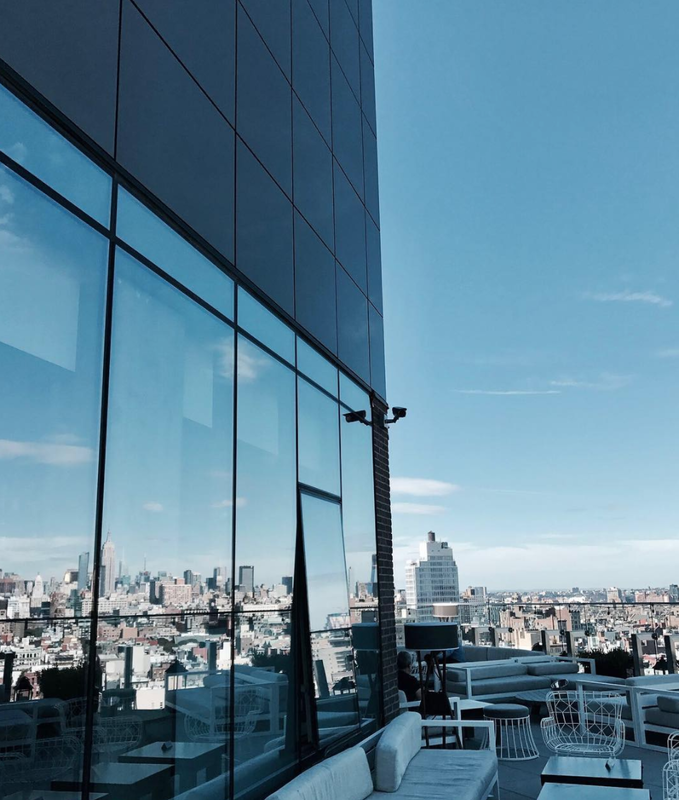 Uniquely located by the Manhattan Bridge, check out 50 Bowery's own rooftop called The Crown for truly distinct views of the city from a Southern tip. 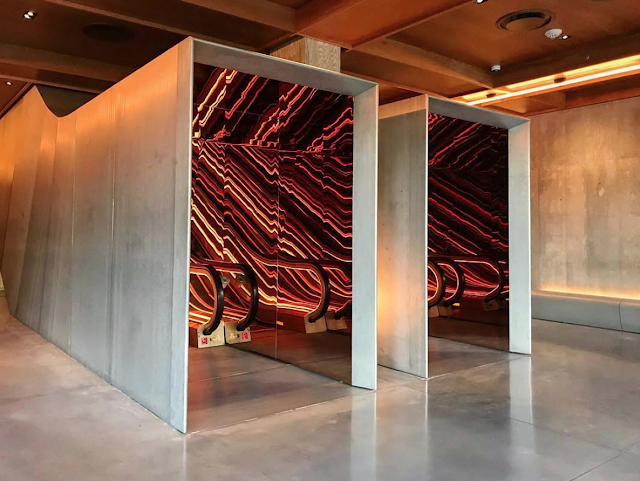 A hotel made like a playground, with the best of views, disparate meeting and fun spaces designed with funky décor, with countless amenities and opportunities for fun exploration at the Moxy Times Square. 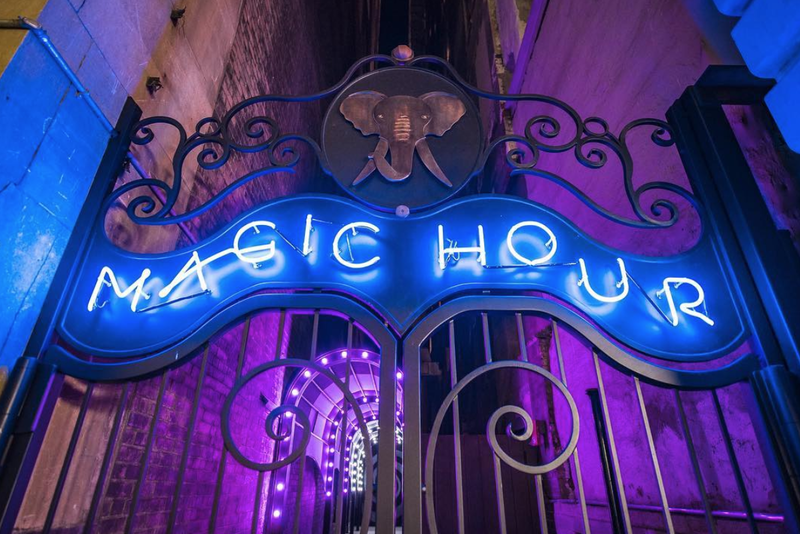 Don't miss Magic Hour, the rooftop bar with an adult amusement park theme and a revolving seating area! This hot boutique spot is part of Marriott rewards, so book with them to get benefits! While the only non 2017 one on this list as it opened in 2016, it merits a mention. Designed by Space Copenhagen, a Danish interior design firm for minimalism, fused with urban New York. 11 Howard is artsy hotel, this one has carefully curated art objects across common areas, bars and rooms for an inviting stay. Also a Starwood property for those points chasers! And as always, guests can enjoy the complimentary happy hour on certain days in the Library Bar, next to the lively Blond. Images courtesy of hotel Instagram pages.